Getting a proper vehicle transport quote takes only a few seconds, but what goes into quoting is more then you think. To get the best vehicle shipping price follow the steps below. Having the pick up and delivery locations within a 25-30 mile radius of a major metropolitan area. The further away you are from a major metropolitan area and major highway/expressway the more per mile the quote will be. The size and weight of the vehicle matters. The larger the vehicle the more it costs because it is taking up more space on the actual vehicle hauler. Weight is also a factor because roads only permit so much weight and the axels on the haulers can only handle so much weight. Quoting a Hummer H2 VS a Toyota Camry will have different prices because of these reasons. 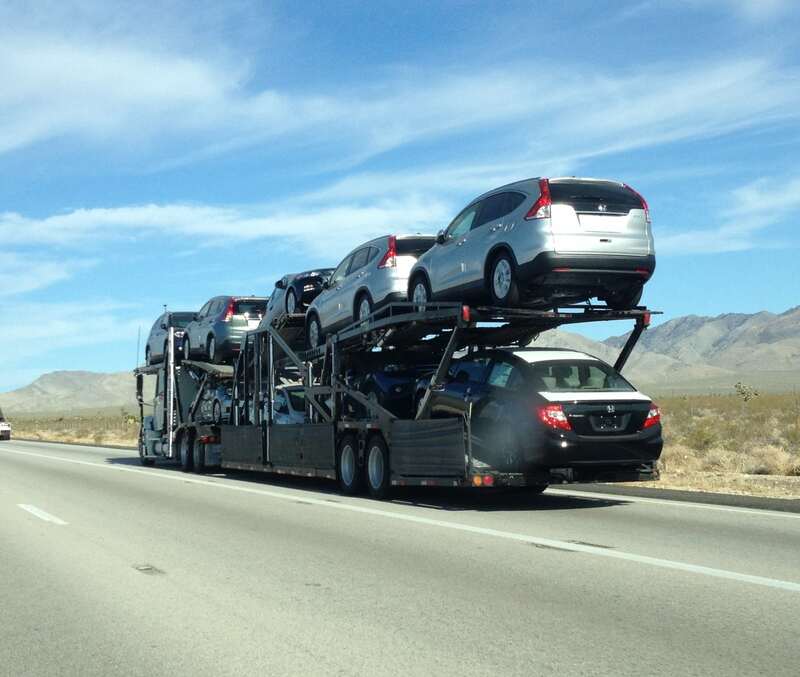 The season in which you are looking to have your vehicle transported can cause a price change. Usually the summer months cost a little more because of the higher cost in gas/diesel. A higher cost can also be attributed to hazardous weather such as a snowstorm, hurricane, etc..
How flexible you are with you time frame can help lower your cost. If you are more flexible and have 5-7 days to pick up your vehicle the price can be reduced considerably. The last factor is the route itself. Some routes are more common then others and these are usually lower prices per mile. An example is Los Angeles to Miami (and visa versa). This is the most common route in America and because of this the price per mile is one of the lowest in the industry. A route such as Eugene, OR to Portland, ME is not a common route and the price per mile does increase. When trying to find the proper vehicle transport company to get a free vehicle shipping quote from, make sure that you have done your homework first. Make sure that they are a reputable company that cares about the customers needs. That may sound like an obvious objective, but by making sure you know who you are contacting you can save yourself time and have the comfort of knowing you’re working with the right company. The best sites to check out a company’s reviews, ratings and online presence are Facebook, Google+, Transport Reviews, TrustPilot, Yelp & the Better Business Bureau. On each of these sites Vehicle Transport Services has an A+ and 5-Star rating. We maintain a high quality service and affordable pricing and that is why we have such great reviews from our customers. 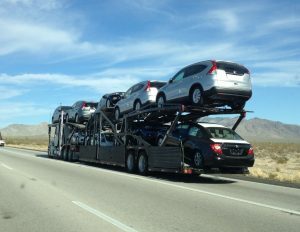 We have two ways of receiving your vehicle transport quotes. You can submit your information online into the quote box to the side of the page and one of our vehicle transport professionals will be back in touch with you within a few minutes to go over your vehicle shipping quotes. 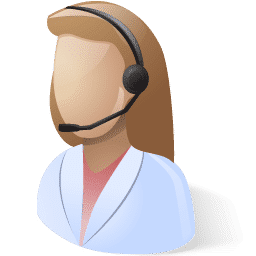 The second option is to call us directly at (866)700-1840 and we can take you information over the phone and give you a vehicle transport quotes right away. Whichever your preferred method, we have you covered. Our vehicle transport professionals are standing by to help you with vehicle transport needs and provide you with the best vehicle transport quotes in the industry. Getting your free vehicle transport quotes is quick and easy when using our quote box. We have vehicle transport professionals on hand to assist you 24 hours a day, 7 days a week. For this reason, we can assure that you’ll receive your vehicle transport quotes just moments of submitting the information.